You are here: Home Page > Information > Cell Culture > Human Brain Microvascular Endothelial Cells – NEW! Human Brain Microvascular Endothelial Cells – NEW! 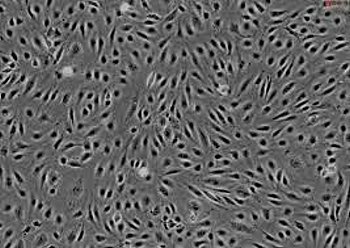 Searching for Human Brain Microvascaular Endothelial Cells (HBMECs), look no further! Neuromic’s offers HBMECs as well as many other human brain cells including primary human neurons, astrocytes, microglia and Schwann cells. recommended for culture. Cells have an average additional population doubling level >15 when cultured. HBMECs are negative for HIV-1, HBV, HCV, and mycoplasma.